A short documentary that explores an exciting new subculture that is emerging from the creative cracks in London. The film explores a subculture that is being driven by some of the most stimulating and expressive thinkers in London’s youth community and it involves hair. It follows six individuals whom are pioneering a change in the way young black men and women feel about their hair and personal image. 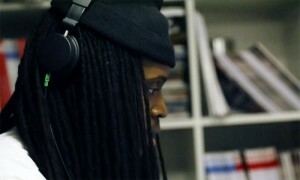 It explores each person’s reasoning behind why they decided to grow their dreadlocks, what it means to each of them individually and how they see the movement moving forward as a collective.They are Marc Hare: Fashion Designer, Kieran Pharaoh: DJ, Ayishat Akanbi: Fashion Stylist, Curtis Essel: Blogger, Skinny Macho: DJ, Jamel Williams: Film Maker. Set in London, a city known for it’s diversity and innovation in the creative arts, the film showcases why the capital is at the forefront of this movement. 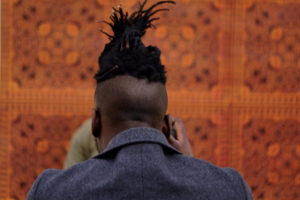 Taking the viewer across the city from east to west through each individuals stories we glimpse how the frustrations of London’s past is fueling them to drive change and challenge how we see and interpret dreadlocks and natural hair. Aaron Christian is a London-based director and producer. 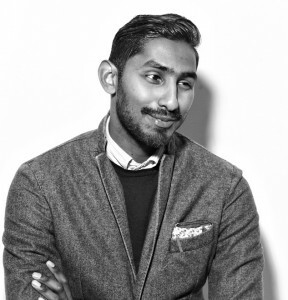 On his personal website, he calls himself a digital filmmaker specialising in commercials and branded content for lifestyle, design and luxury markets. Christian is already known to the public by his parody entitled How I Dress – the short film features what happens when you replace the global elegant stylish environment with dusty street style. 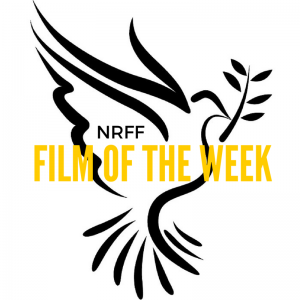 Film of the Week stands apart from the Official Selection process into the New Renaissance Film Festival. Being selected does not guarantee a place in the festival. However, from all the films of the week some will be chosen to be part of the festival, which will be held in London (UK) on 20th August 2016. A prize will be given to the overall winner. NRFF London is now open for UK/International short film, documentary short, animation, music, Young Talent, and screenplay submissions. Don’t miss our Late deadline: 20 June 2016. Sign up to our Mailing List for the latest news and special offers!